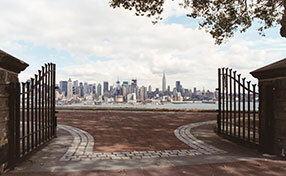 Get your ultimate gate repair and maintenance services with Gate Repair Westlake Village. You have our assurance that we will work out the best possible solution for your gate problem, regardless of how complex it is. Contact us today via our 24/7 helpline to get your gate evaluated on the spot. Our technicians at Gate Repair Westlake Village uses advanced tools and equipments to get the job done efficiently and thoroughly. With the help of our customer service specialists, we can book appointments for your urgent of scheduled maintenance requirements. 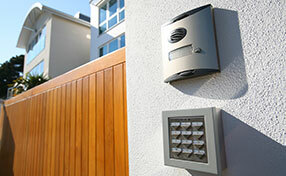 Give us a call today and receive the most advanced gate solutions ever implemented. We are the best company to call if you need help with your Eagle gate. 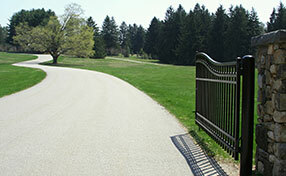 We are trained to handle this gate brand that's why we're confident that we can provide the help that you need. Whether you need a new gate installed in your house or business, or you wish to have an old, worn out gate replaced, consider the job done. We deliver quality service in a timely manner and this is what we promise to give you when you hire us. Aside from installation, we can also fix any type of gate problems that you may be facing.